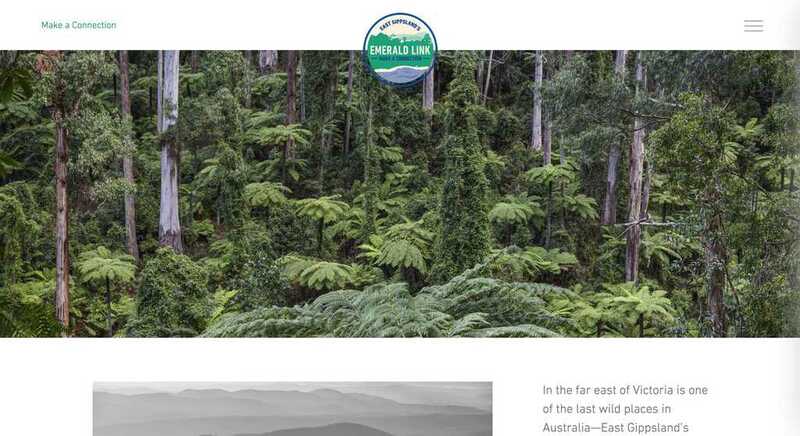 Goongerah Environment Centre and The Wilderness society needed a website to support their campaign to end logging in East Gippsland, and establish a reserve to protect the remaining ancient and amazing forests of Victoria’s far east. This website gives the visitor some idea of just how amazing those forests are. Visitors are encouraged to participate in a supporter journey, guiding them through the iconic areas and leading them towards taking action in order to protect them from destruction.